Have you been looking for an expert electrician in Harris Park that can take on workin all types of residential and commercial properties? 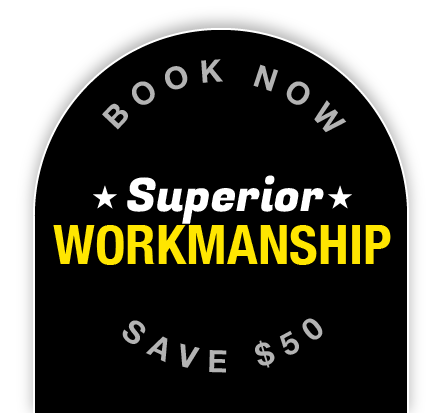 Staywired Electrical boasts the highest levels of competency about its team of top electricians in Harris Park. With scores of successful jobs being performed in the Harris Park area, our experience in the industry and rich knowledge is unmatched – we assure you that our team is qualified to handle any electrical challenge that comes their way. We make sure that our attention to detail remains the same, regardless of the size of the project we are working on. Staywired Electrical strives to treat every single customer like a member of their family. We pride ourselves on our customer service, affordable rates and orderliness – all electricians in our team are fully licensed and insured! With Staywired Electrical, you don’t have to worry about waiting for an electrician in Harris Park to appear – we pride ourselves on our prompt service, so you can rest assured that our team will arrive at the agreed time and not a minute later. To experience our outstanding service – give 02 8315 3260 a call today. Staywired Electrical ensures the prices of our services will suit everyone’s budget, and thus we continually offer amazing deals. 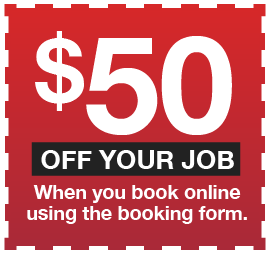 If you’re looking to hire an electrician in Harris Park, visit our website, contact us, and we can award you with up to $50 off for your next job* – we also have discounts for seniors available. Remember that the electricians at Staywired are at your disposal around the clock, 7 days a week, for the entire Harris Park area. James Ruse, who was the first convict granted land in this area by Governor Arthur Phillip in 1791, developed Australia’s first Experiment Farm. This farm is known to have sowed the first wheat in Australia. John Harris, for whom the Harris Park suburb is named, was a surgeon. He purchased the farm and built a cottage there in around 1795.